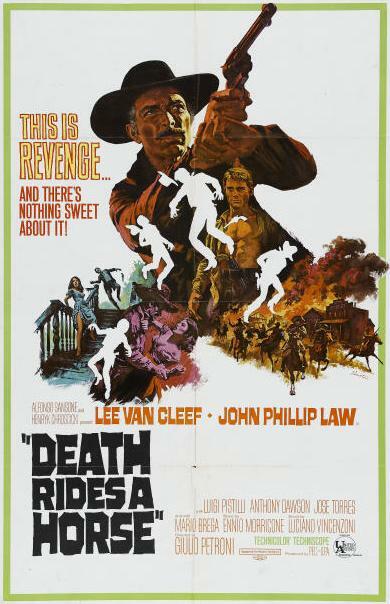 I've only seen a few spaghetti westerns besides Leones, but there must be tons--seems that there's an inexhaustible supply of giallos and zombie movies. But like zombie movies, I enjoy them, but probably wouldn't seek them out too much. 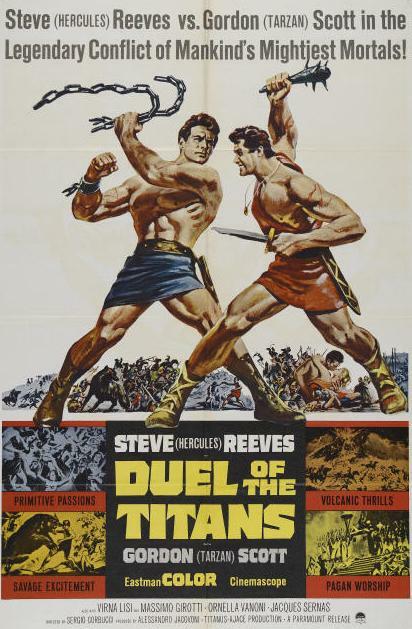 Did remind me though, that for all of the great stuff we remember of 60s movies, did any of it come out of Hollywood (and I don't count AIP as Hollywood)? A lot of great stuff happening, and for the most part the majors were flapping on the beach like dying whales. Good to see you are back, John. 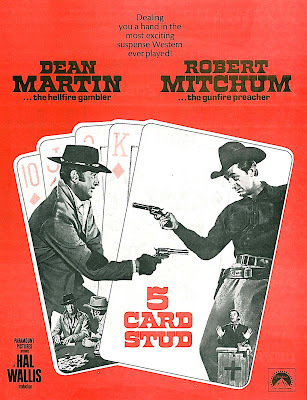 Spaghetti westerns can be great. There are a few masters, like Leone. 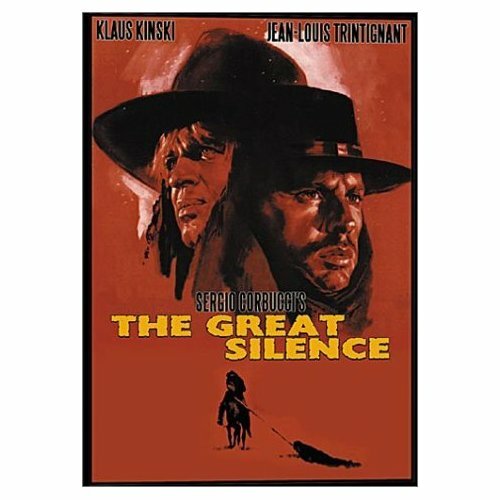 But there are many hidden gems (Sabata, anyone?) that just aren't widely seen anymore. You've got to be willing to pan through some clogs in order to find the gold. I was really hoping for a close-up screen shot of a kidney stone. I mean, we are all horror fans here, right? 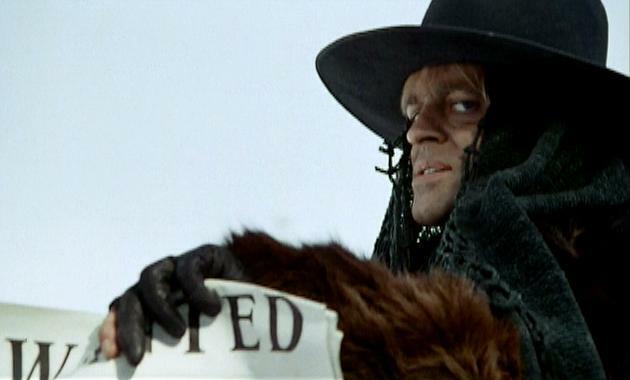 The Spaghetti western are not exactly Italians since many of them were shot in Spain amd since they feature lots of European actors they are more of salad than pasta. Some were originally shot in Italian or Spanish or German, but when you hear the English dubbed sountrack the pictures do not look right. When they employed American actors in the lead something was necessary dubbed (to either one or another language)and that creates a barrier that damages the enjoyment films. Some of this films occasionally show up in Spanish language networks like Univision or Telemundo. The neutral Spanish dubbed versions are OK but that's not the way to see any film (it is worst when the original Spanish track from films from Argentina are unnecessary dubbed in order to put the "neutral" accent... the effect in Spain is even worse). Several of them were quite good and interesting but featured a number of unknown actors and directors which makes it difficult to exactly remember them. 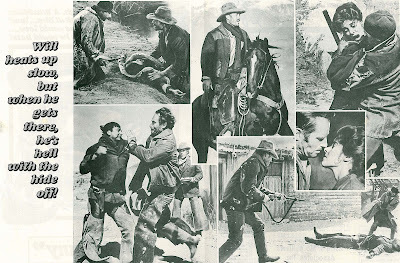 These westerns ended by the mid seventies, although at least one was a coproduction with Argentina: "El macho" starring Carlos Monzón and Susana Giménez. It is horrible to see them speaking in (or being dubbed to) English. 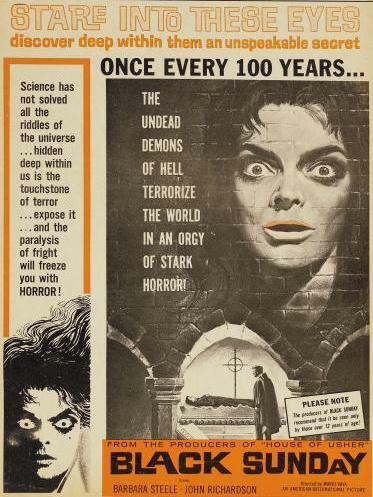 I didn't realize Michael Jackson starred in Black Sunday. Maybe it should have been titled "Used To Be Black Sunday". I am glad to see that you are well & back! I was having one of my off-line periods and did not realize that you were having such a terrible time. My best wishes for your full recovery and continued good health. Will Penny is considered by a number of people to be Heston's best performance, but I agree with you in that it is an aggressively, deliberately unlikable movie. Screenwriter, director and actors are all palpably afraid that someone might look at something, anything in the film and find it happy, let alone heroic. 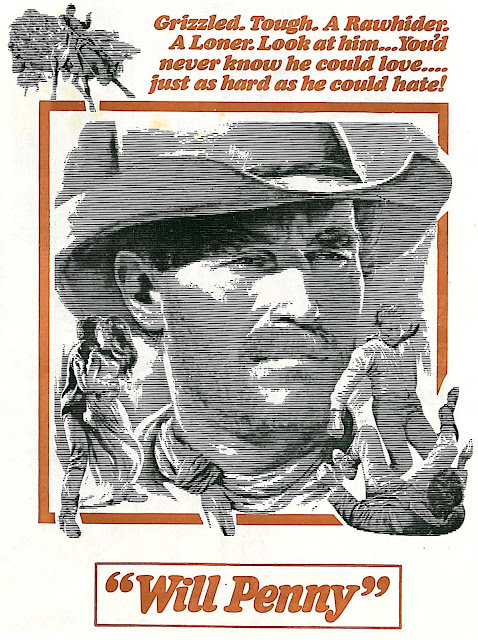 I think you are quite right that at this point the pitiless brutality of the spaghetti Western was influencing the Americans, rather than the other way around. Even the ending seemed somewhat contrived, as though an unhappy ending was chosen not for its logic, but because happy endings cannot possibly be serious.